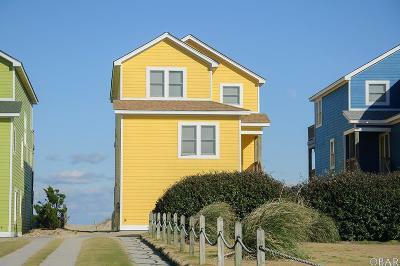 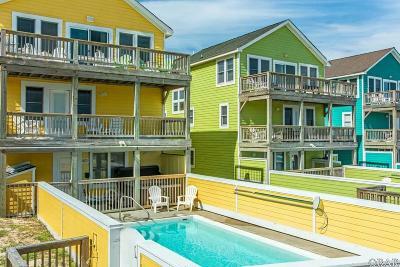 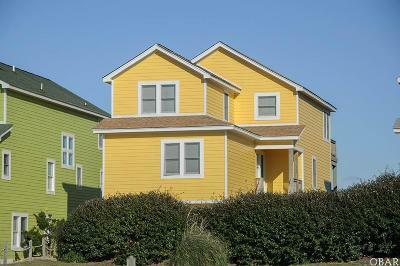 "Soleil" is a seven bedroom home located in the heart of Nags Head with three levels of living space including a game room with a pool table! 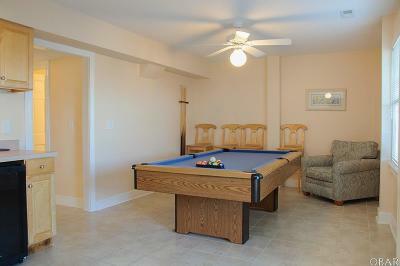 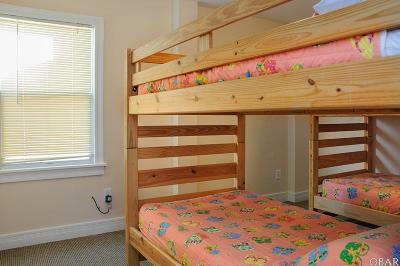 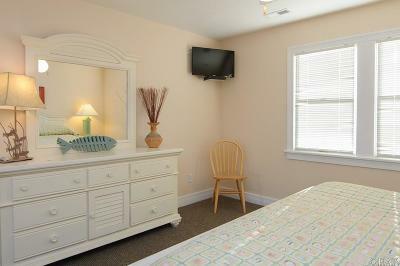 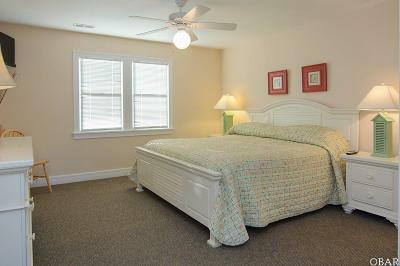 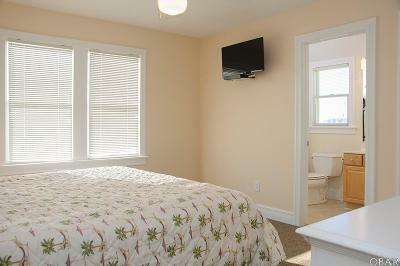 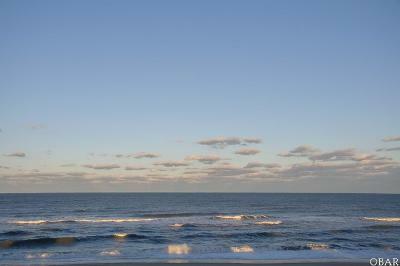 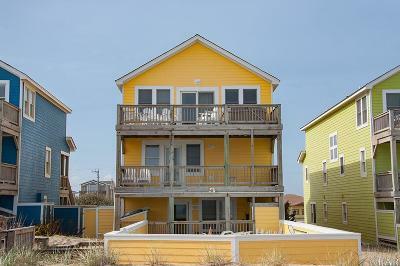 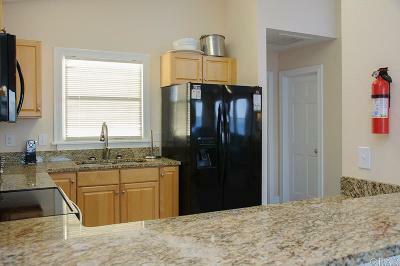 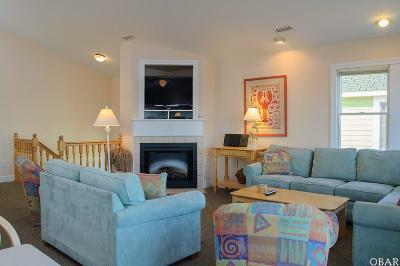 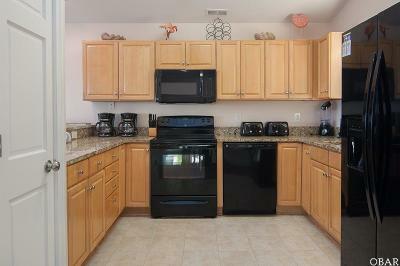 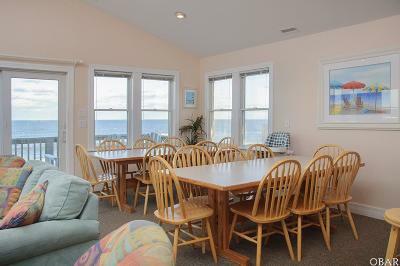 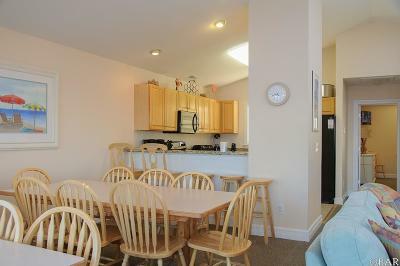 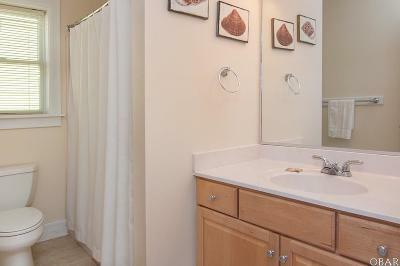 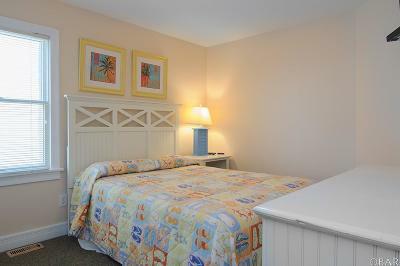 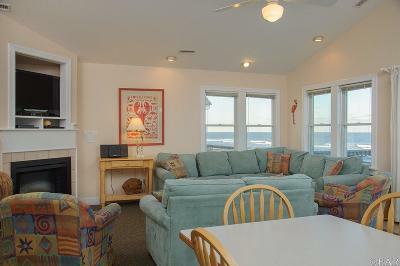 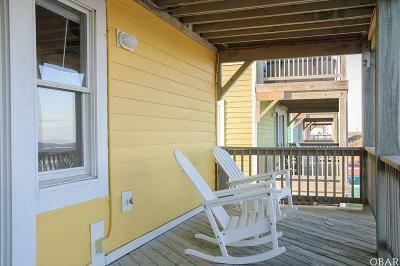 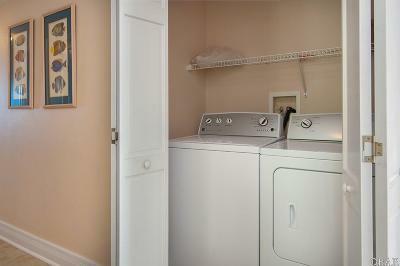 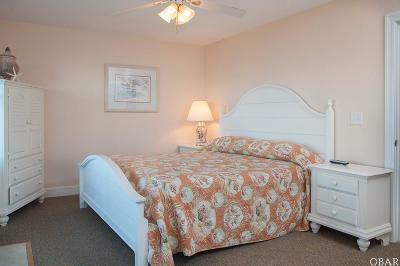 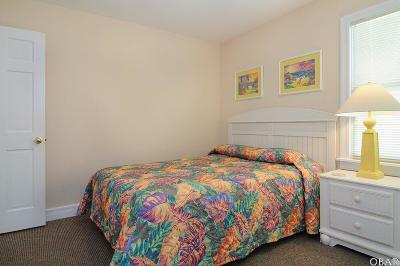 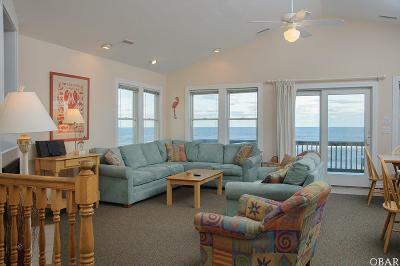 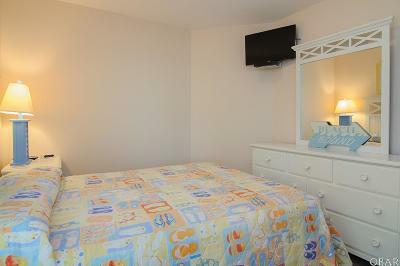 This house is well appointed, has ocean and sound views and you can even see Jeanette's Pier. 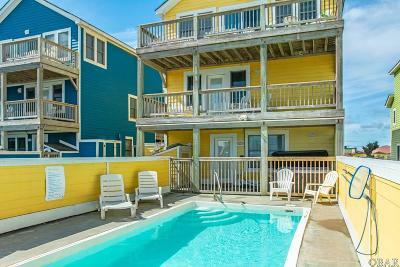 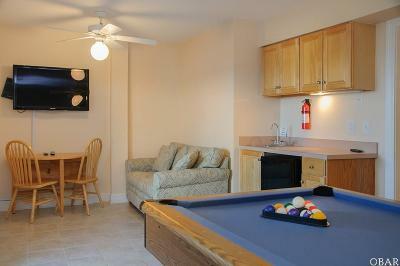 Vacationers enjoy the private swimming pool, hot tub and the amazing views! 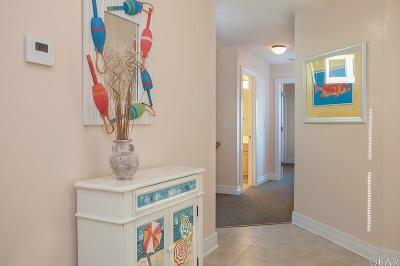 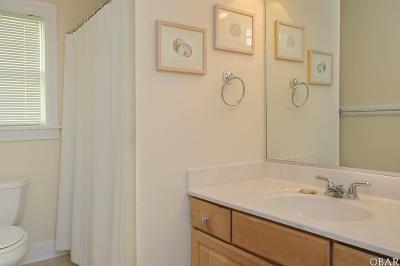 Something for everyone and the rental income is amazing! 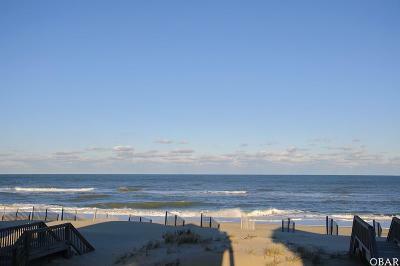 6901 South Virginia Dare (MLS#104149), 6903 South Virginia Dare Trail (MLS#104165) are also listed for sale!